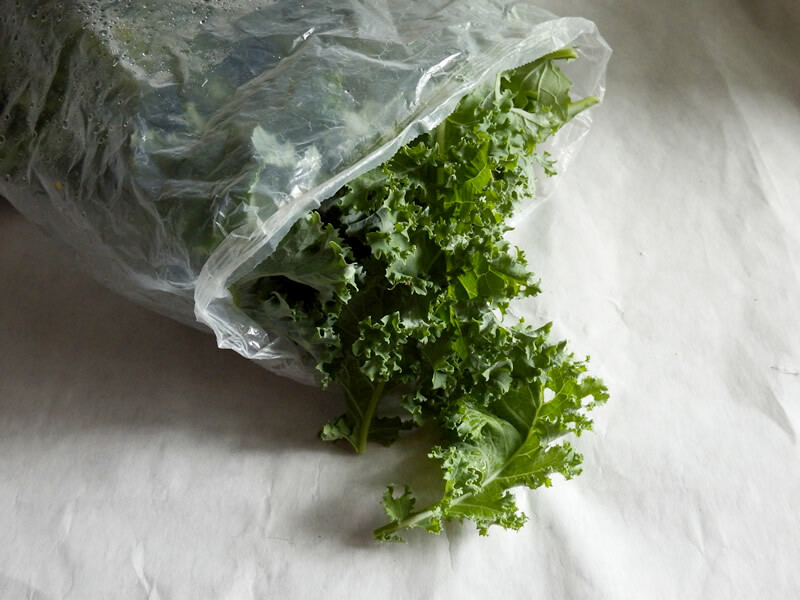 Since it’s gardening season, it’s time to get back to my favorite use for cereal box liners. This free resource comes in handy in so many ways around the house. Once that exciting first day of harvest rolls around, these bags come out of the cabinet and get put to work for the rest of the summer. Here are the last steps for (finally!) making a papier maché clay bowl. 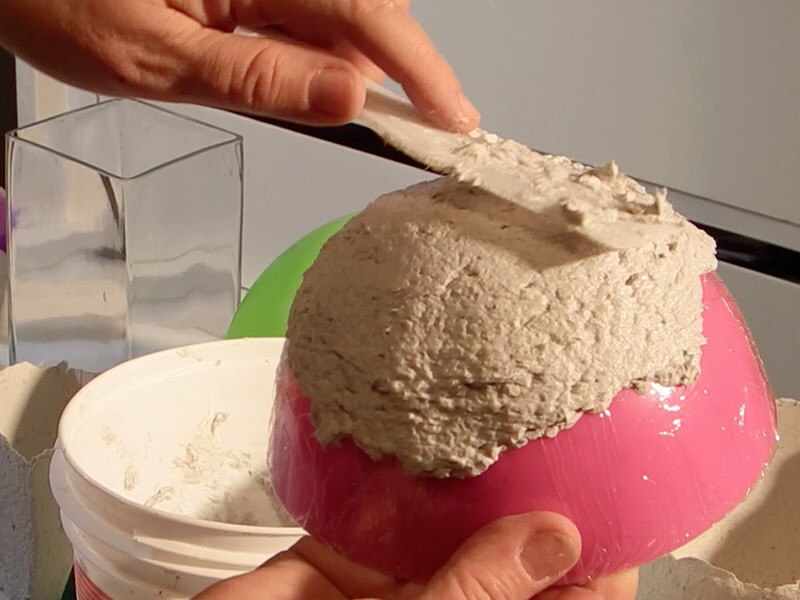 You’ll see how to wrap the mold, so the bowl will remove easily when it dries and get some helpful hints about working with the clay. Don’t Change Out of Your Grubby Clothes Yet! 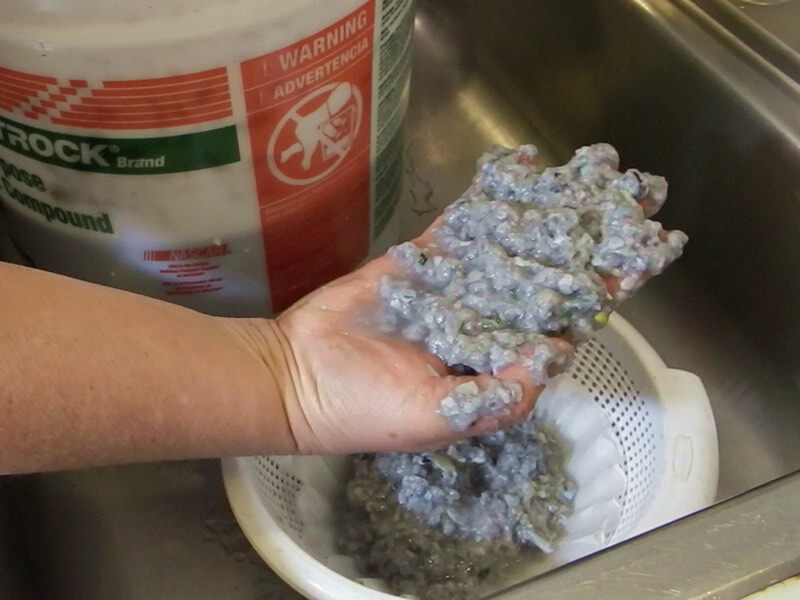 Now that you have some paper pulp, it’s time to turn it into papier maché clay. It’s quick, it’s easy, it’s squishy. What’s not to love? 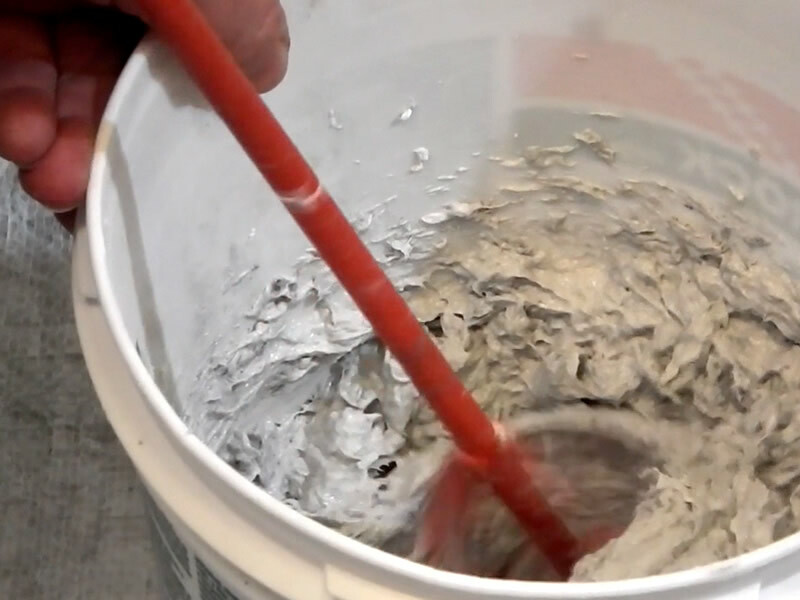 Rather than reading through all of the steps in the posts about making the new papier maché clay recipe and using it, you can now see it on video. What a lovely image to sit at the top of this post! Hope you haven’t just eaten. 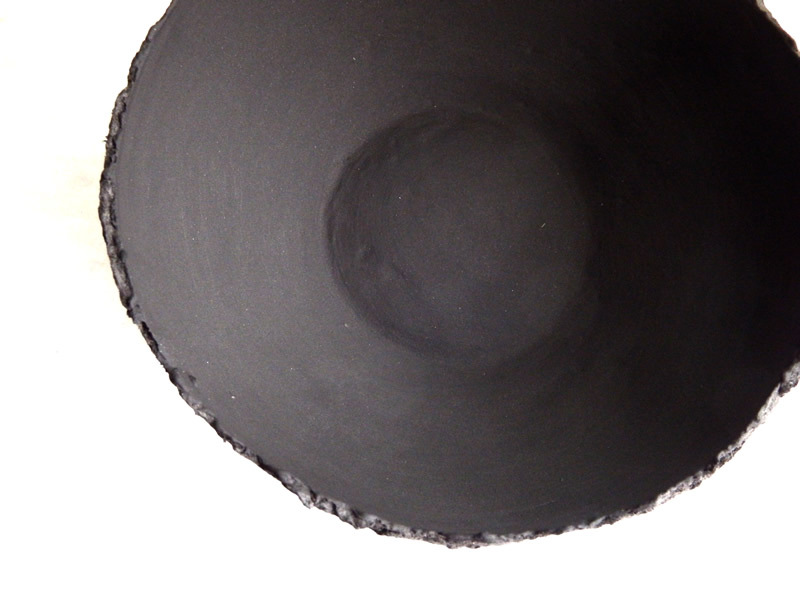 The other day, I needed a tiny bit of the black papier maché clay smooth finish material for the bottom of a bowl I’d covered with it. There was a white speck on the bottom that needed to disappear. When I opened the container, this is what greeted me. This was made about 2 months ago, and was tightly covered. I really didn’t expect it to happen. If you’ve ever tried to cut a shape out of polymer clay, or any other soft medium that’s similar, you’ll know it’s not easy to make it symmetrical by hand. There are all kinds of cutters for sale at craft stores, but why not combine helping to save your little corner of the planet with saving some dollars in your pocket? 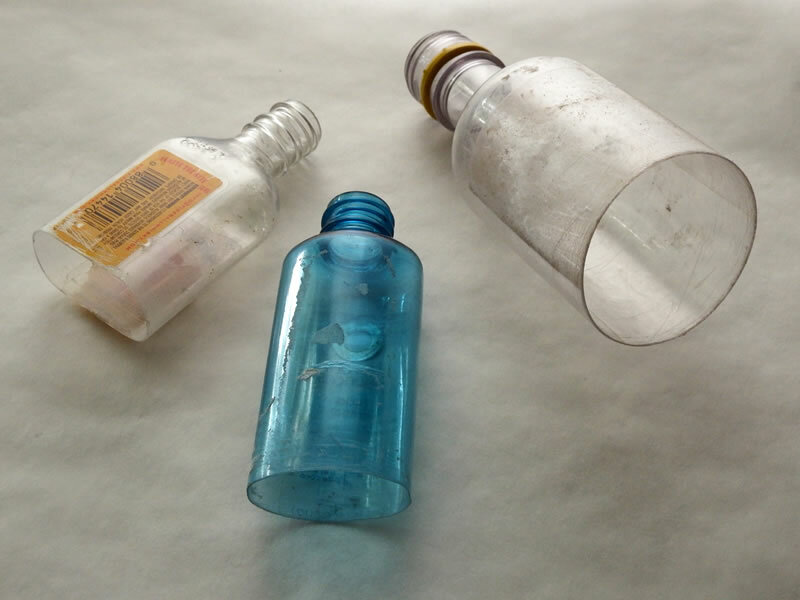 Travel size, sample size, and even regular size bottles can be used to create free, easy-to-make and easily replaceable craft cutters. There are always more where they came from. 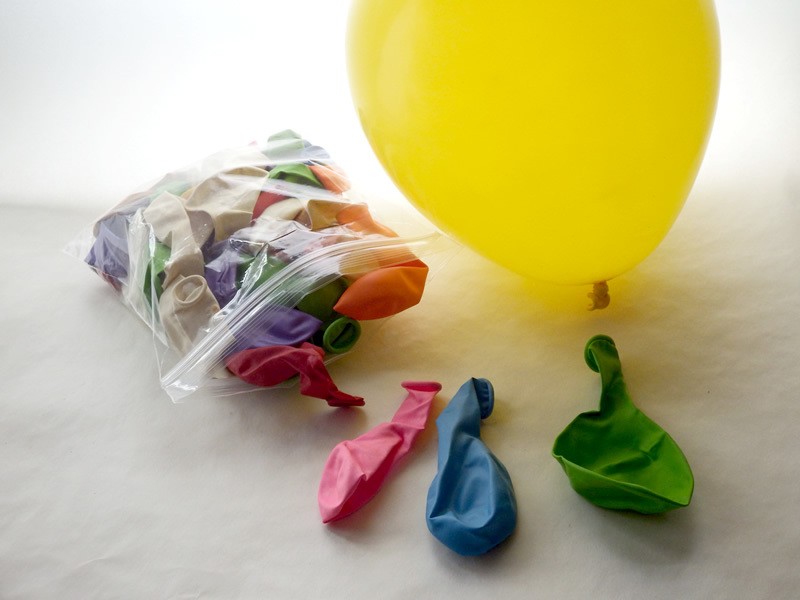 Balloons can be used as a wonderful mold for making papier maché clay bowls. Their full, rounded contours, variety of sizes and shapes and their elasticity offer a wide range of possibilities for some gorgeous finished pieces. While they do present a couple of challenges that need to be worked around, they let you make forms that you can’t otherwise get with a solid, inflexible object… especially one you’d rather not destroy trying to get the finished bowl off of it. After making and putting a smooth finish on bowls from the black papier maché clay recipe, the next thoughts turned to “How will I decorate these?”. 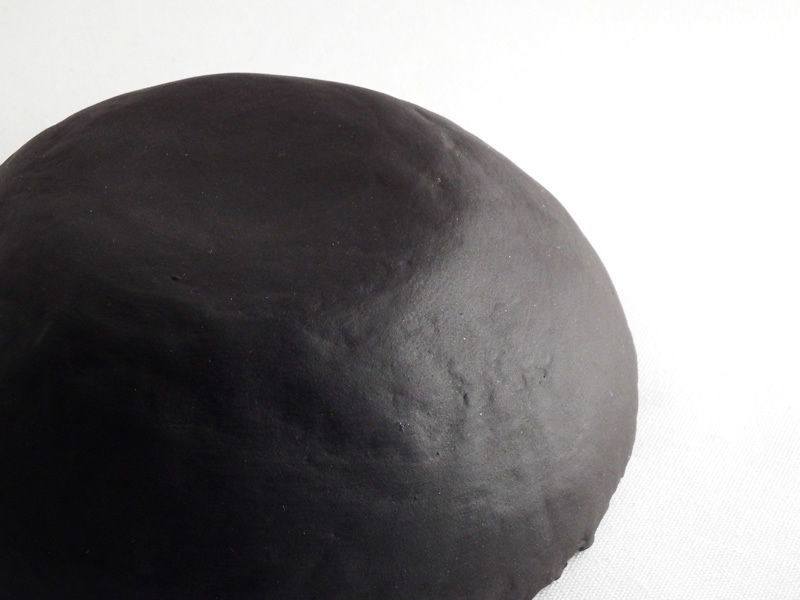 After experimenting with the recipe for a smooth, thick finish for the black papier maché clay, it was clear that the dry surface needed to be protected. 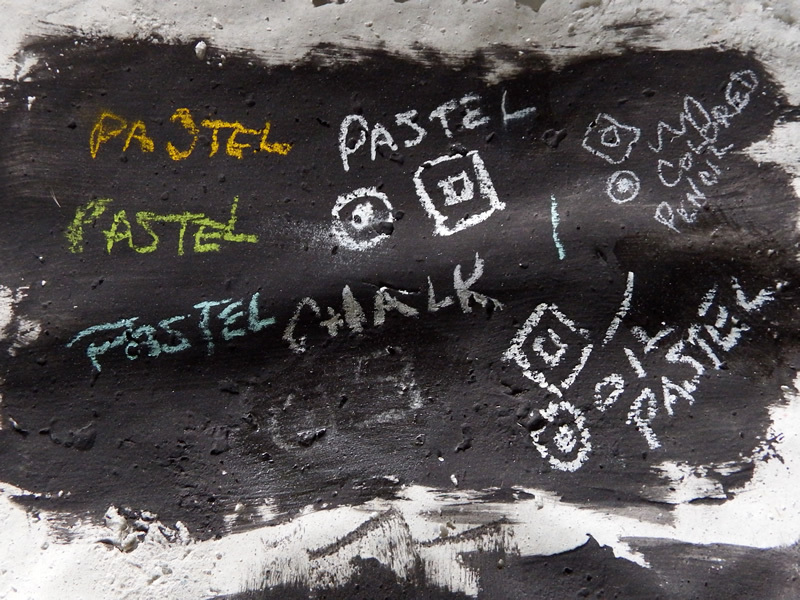 It scratched easily and left a fine black residue when it was wiped. I love the charcoal-like feel of the finish and wanted to keep that, as well as the matte look. Why Add a Finish Coat? 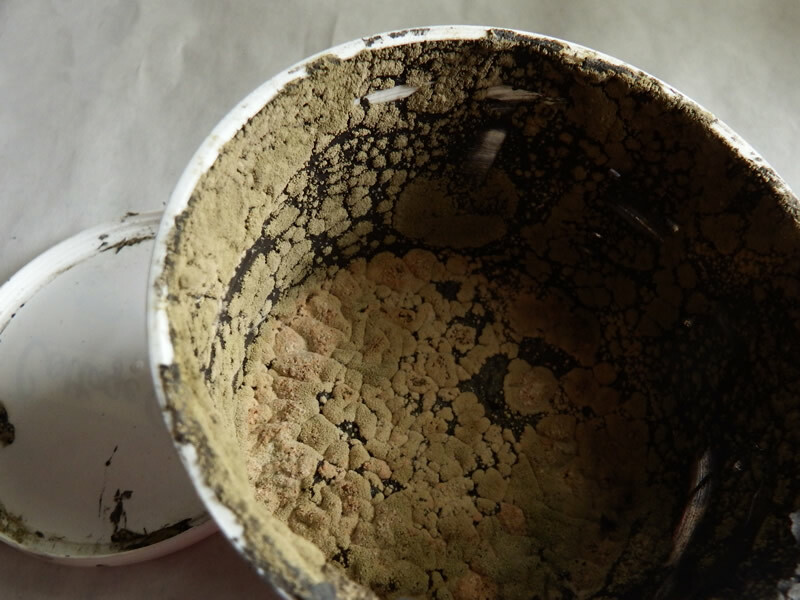 I was very happy with the look of the black papier maché clay when it dried. But of course, more possibilities for it came in to the picture. It’s nice to have the option of either the handmade paper look, with all its nooks and crannies or a super smooth finish. This coating acts as something of a spackle, filling in the low points. It also minimizes sanding, which is not my favorite part of any project.